Looking for movie tickets? 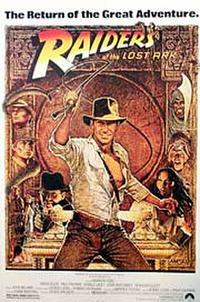 Enter your location to see which movie theaters are playing Raiders of the Lost Ark (1981) near you. 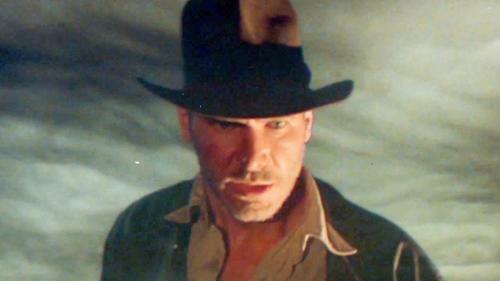 Dr. Indiana Jones, is hired by the U.S. Government to find the Ark of the Covenant.